Move In Ready! 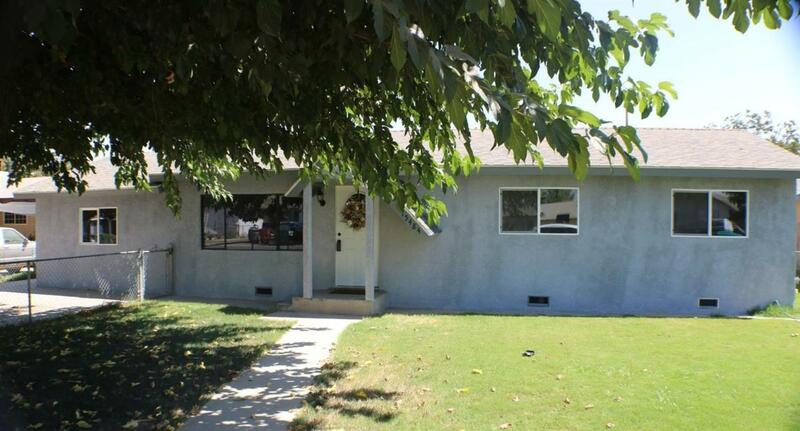 This 4 bedroom, 1 bath home has everything done for you. It has just been recently updated throughout. New carpet, new linoleum, new kitchen cabinets, all new interior doors, closet doors, ceiling fans in bedrooms, bathroom has new shower and vanity. New windows, and exterior has been re-stuccoed. Also features indoor laundry. Call today to schedule your appointment! Listing provided courtesy of Kari Fisher of Century 21 Jordan-Link & Co. - Porterville.